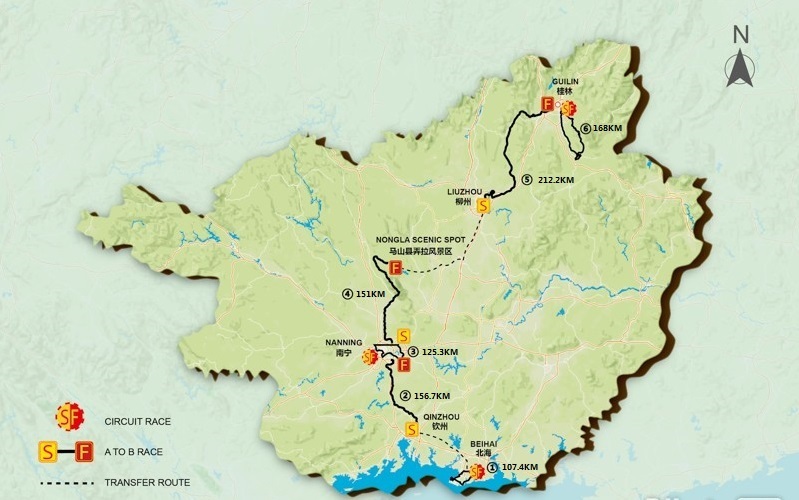 The Tour of Guangxi is a UCI World Tour stage cycling race scheduled to be held annually from 2017. 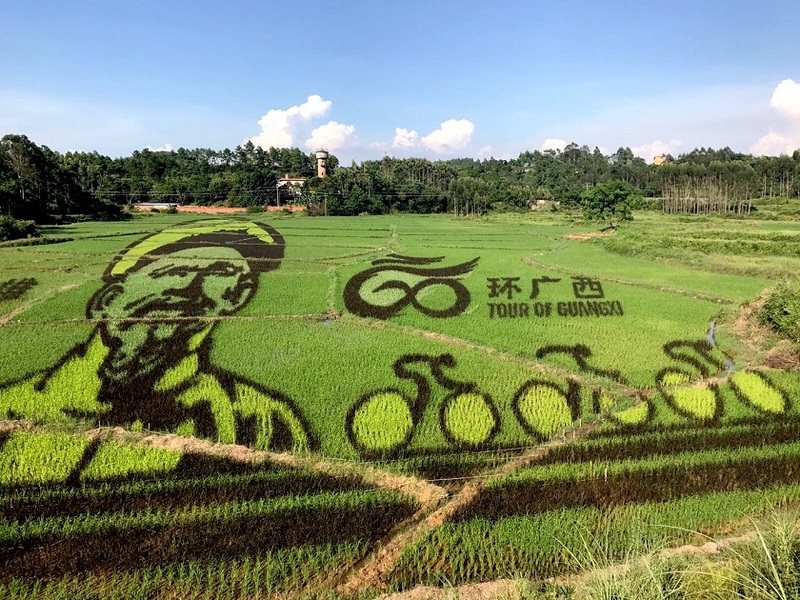 Stunning rice field art created by a local farmer for Tour of Guangxi. Overall 18 teams. 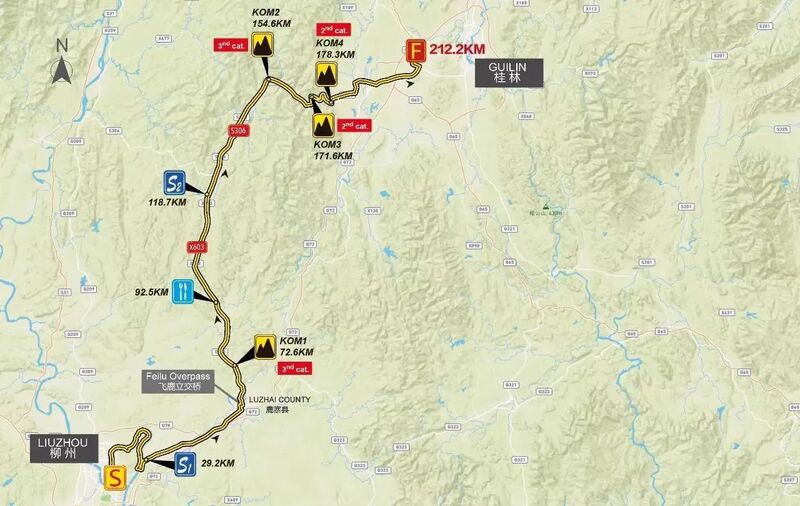 16 WT teams (except for AG2 and FDJ), two continental pro teams: Caja Rural - Seguros RGA and Nippo - Vini Fantini. A pity that no Chinese team involved. 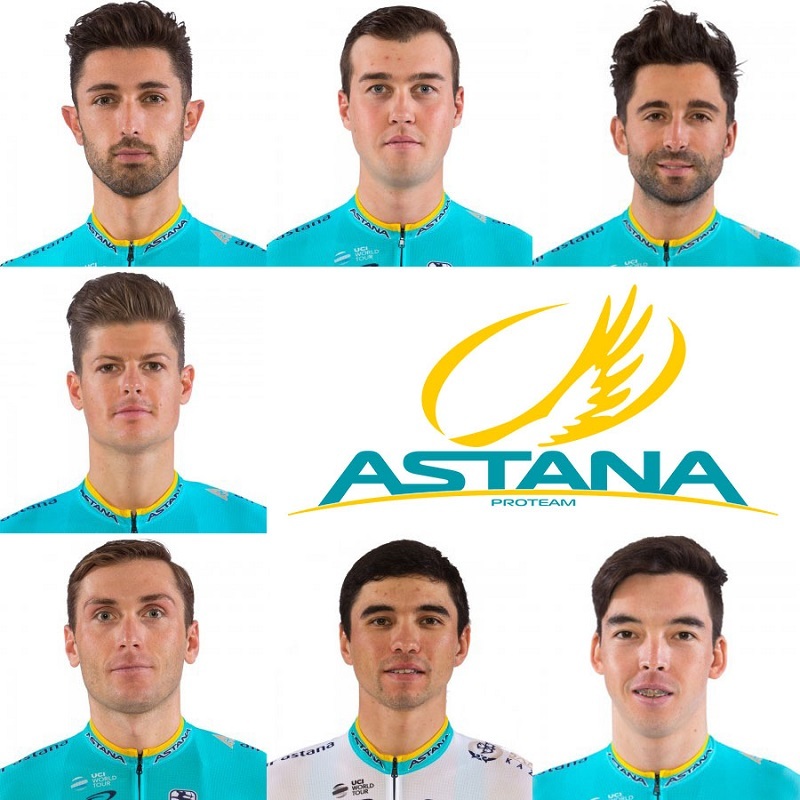 Astana Pro Team is a professional road bicycle racing team sponsored by the Samruk-Kazyna, a coalition of state-owned companies from Kazakhstan and named after its capital city Astana. 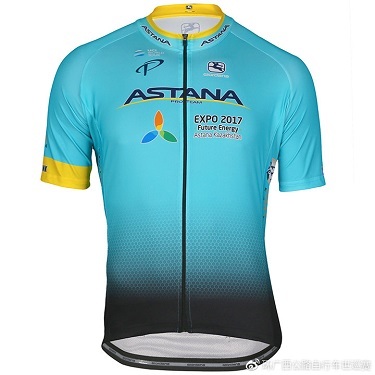 Astana attained UCI ProTeam status in its inaugural year, 2007. Vincenzo Nibali serves at Astana Pro team between 2013-2016. At this period, Nibalia won 2014 Tour de France and the Giro d'Italia twice (2013 and 2016). 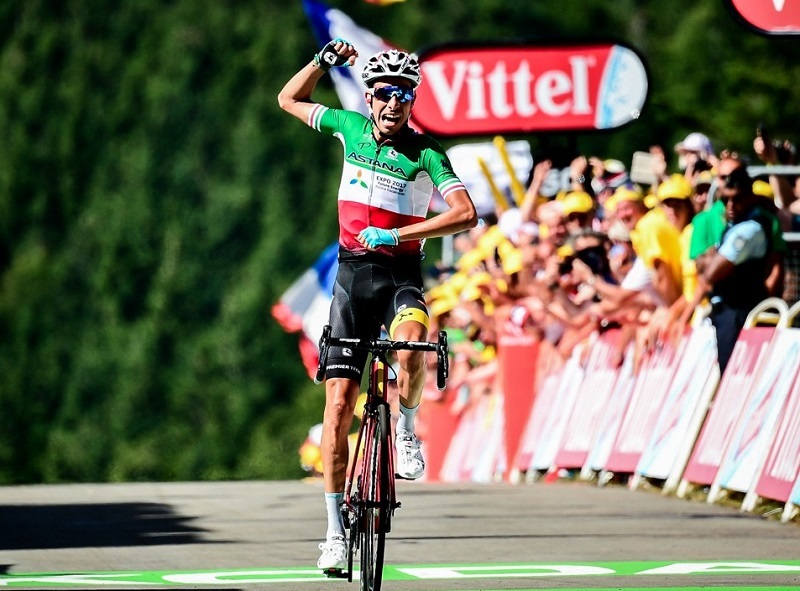 Fabio Aru (serving Astana Pro Team between 2013-2017) won 2015 Vuelta a Espana and placed 2nd at 2015 Giro d'Italia. LÓPEZ Miguel Ángel won stage 11 and stage 15 at 2017 Vuelta a Espana. 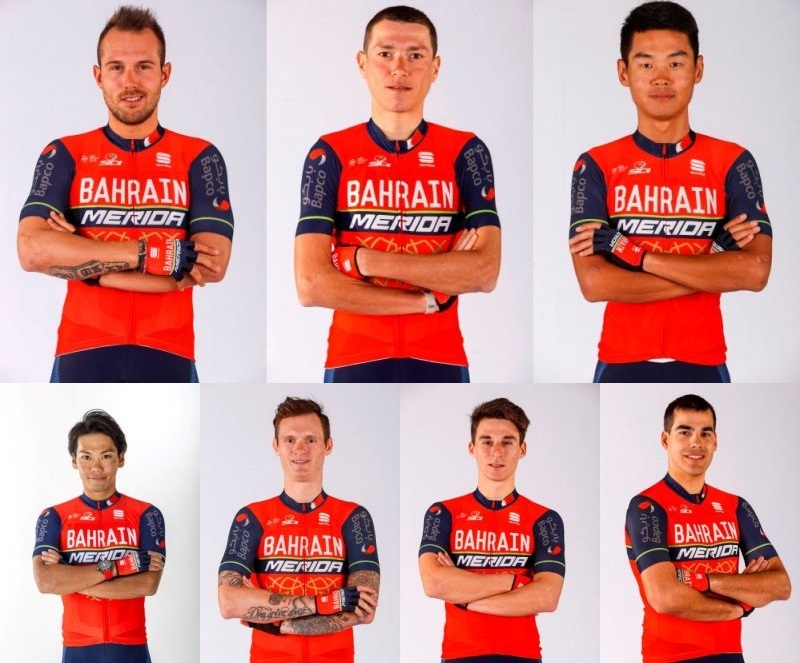 Bahrain–Merida Pro Cycling Team is a UCI WorldTeam cycling team from Bahrain which was founded in 2017. 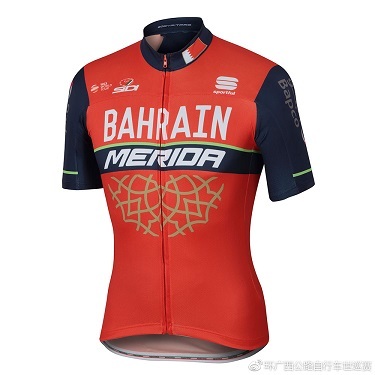 Its title sponsors are the government of Bahrain and the Taiwanese bicycle manufacturer Merida. 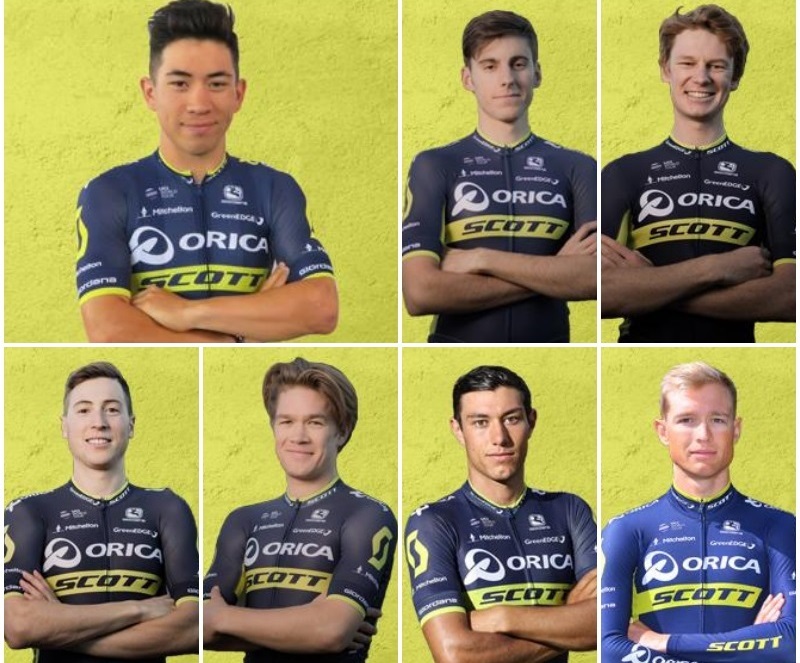 This team would be one of the most popular team in Tour of Guangxi with its Chinese cyclist Meiyin Wang and Taiwanese Chun Kai Feng. And the legendary cyclist Vincenzo Nibali now serves at this team and won 2017 Giro d'Italia - Stage 16 and 2017 Vuelta a España - Stage 3. 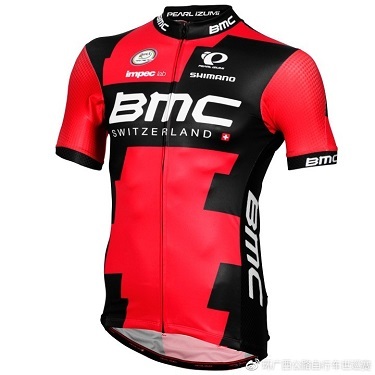 BMC Racing Team is a UCI ProTeam title sponsored by BMC, a Swiss-based bicycle frame manufacturer. The team is co-owned by American cyclist Jim Ochowicz, who founded the 7-Eleven Cycling Team, and is the team manager. 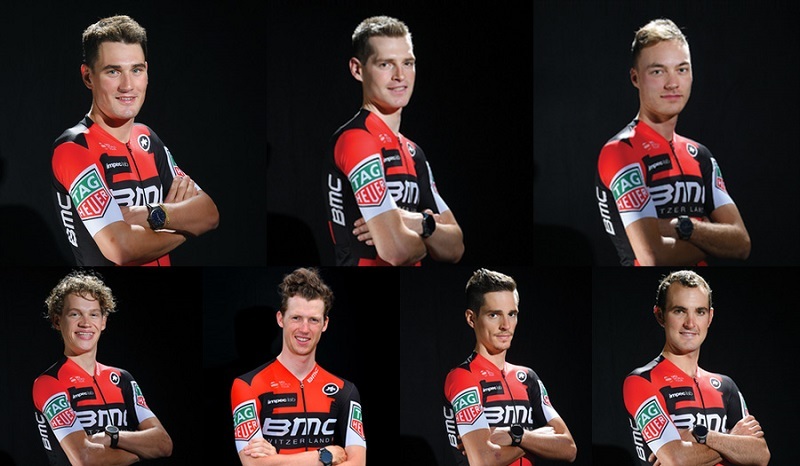 BMC almost dominates over Team Time Trial (TTT) these year. 2017 Belgium cyclist Greg Van Avermaet won Classics Paris-Roubaix. 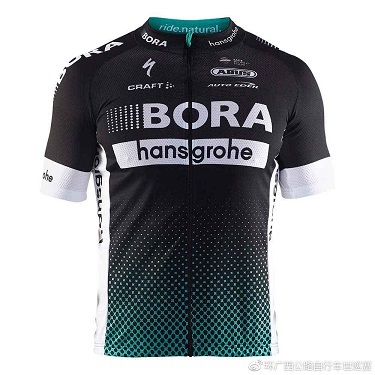 Bora–Hansgrohe is a UCI WorldTeam cycling team established in 2010 with a German license. 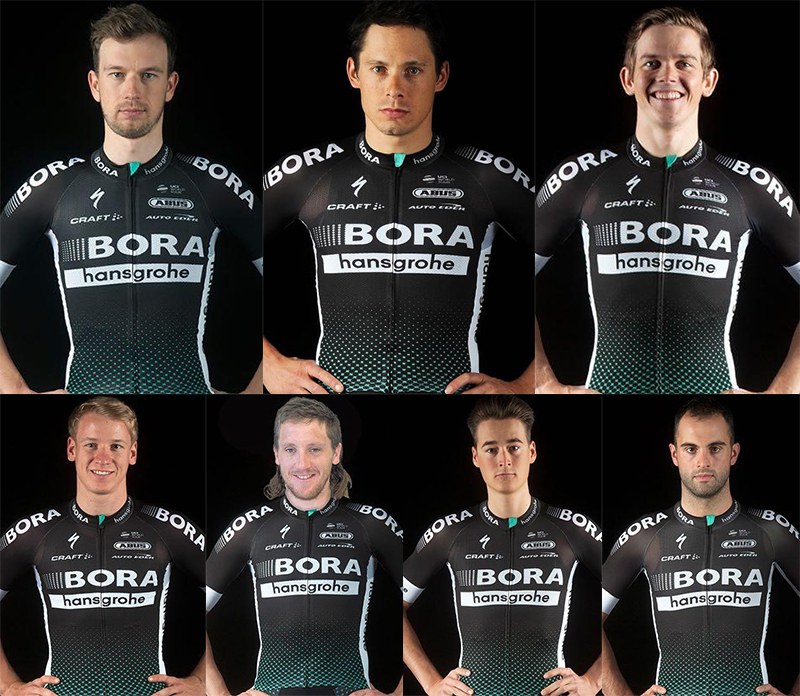 In late June 2016, days before the 2016 Tour de France, the team announced that from 2017 the team name would change to Bora–Hansgrohe. Slovakia sprinter genius Peter Sagan has drawn a lot of attentions for this team. For 2017 season, they have 27 victories up to now. 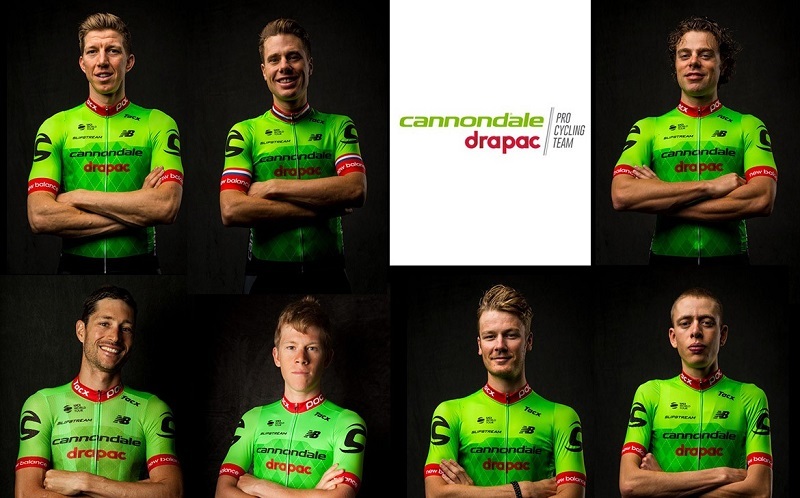 Cannondale–Drapac, formally Cannondale–Drapac Pro Cycling Team, is an American professional cycling team. 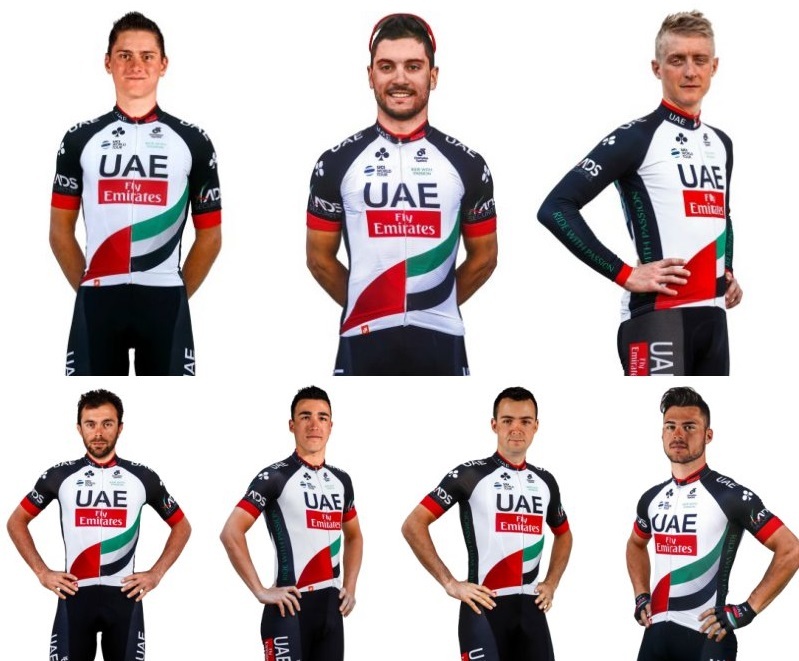 Founded in 2003, the squad entered the UCI World Tour in 2009. 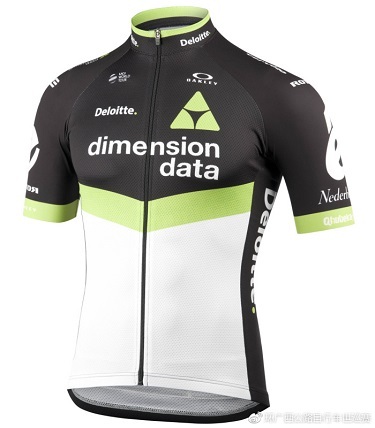 Team Dimension Data for Qhubeka is a World Tour cycling team based in South Africa. 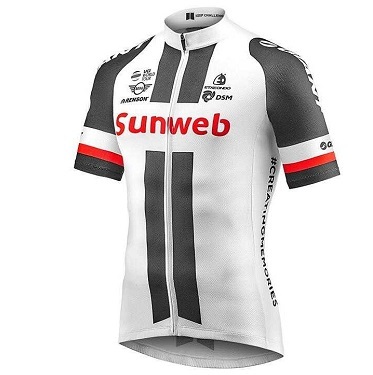 Until 2016 it was known as MTN–Qhubeka. Mark Cavendish, nickname Manx Missile, has won 2017 Abu Dhabi Tour (2.UWT) and four stage wins at 2016 Tour de France. 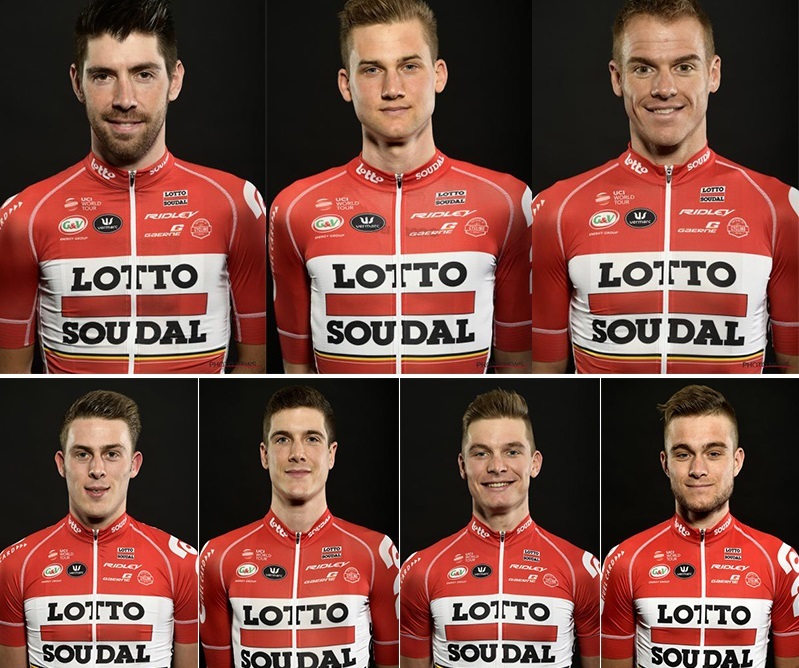 Lotto–Soudal is a Belgian professional cycling team sponsored by the Belgian lottery and Soudal, an adhesives manufacturer. 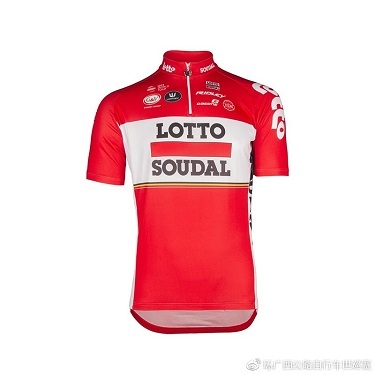 The same organisations also sponsor a women's cycling team, Lotto–Soudal Ladies. Germany cyclist André Greipel never miss a win at Tour de France between 2011-2016. Movistar is a major telecommunications brand owned by Telefónica, operating in Spain and in many Hispanic American countries. 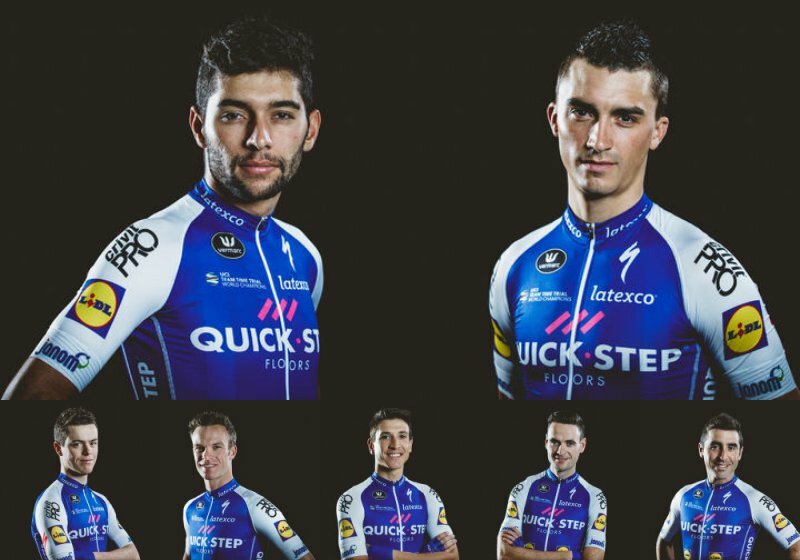 This team mainly consists of Spainish and Columnbian cyclists. They have 31 victories so far. Alejandro Valverde, the competitor of Tour de France GC, had an accident at Stage 1 there. 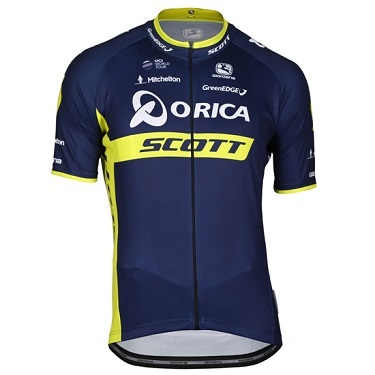 Orica–Scott is an Australian professional road race cycling team. 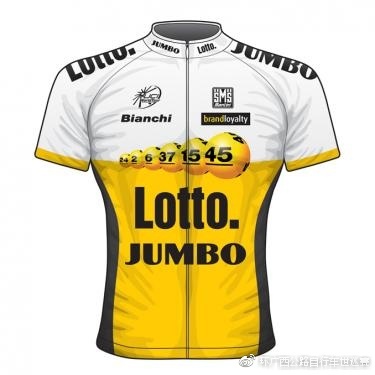 Launched in January 2011, it competes on the UCI World Tour. The team is under the management of Andrew Ryan and Shayne Bannan with Neil Stephens and Matt White as Sporting Directors. 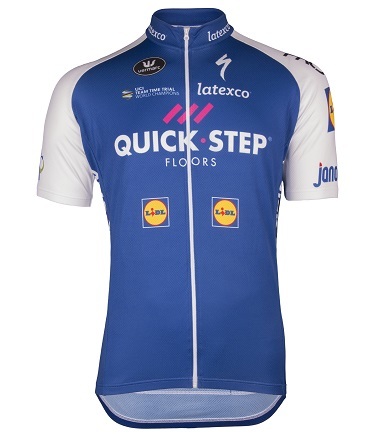 Quick-Step Floors is a Belgian UCI World Tour cycling team led by team manager Patrick Lefévère. 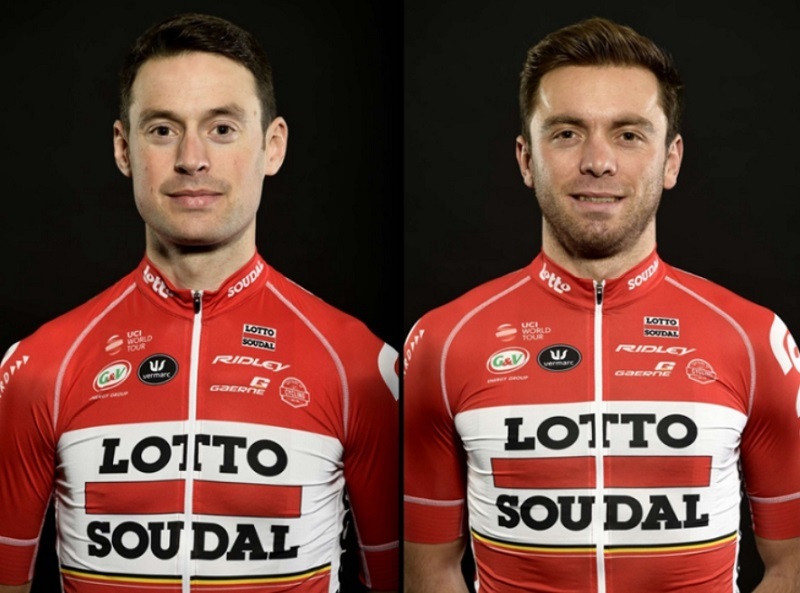 The directeurs sportifs are Davide Bramati, Wilfried Peeters, Rik Van Slycke, Tom Steels, Brian Holm and Jan Schaffrath. 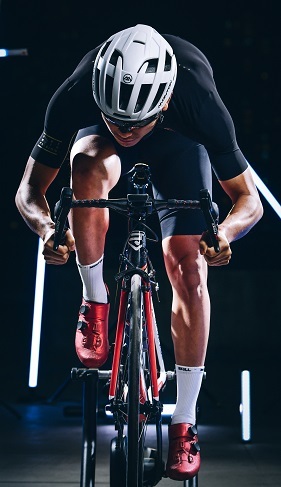 Famous sprinter KITTEL Marcel won five stages at 2017 Tour de France. 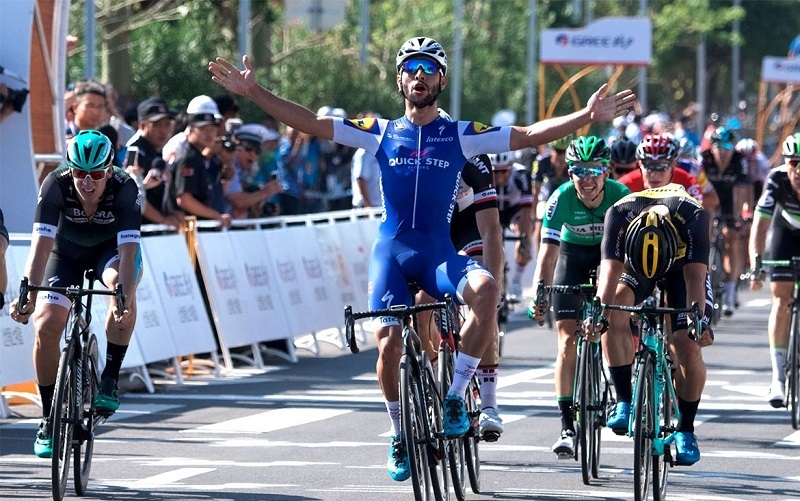 Rising star GAVIRIA Fernando won four stages at 2017 Giro d'Italia. TRENTIN Matteo won four stages at 2017 Vuelta a España. 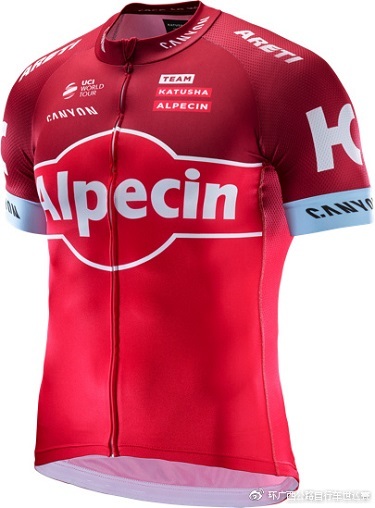 Katusha–Alpecin is a Swiss road bicycle racing team which competes using Canyon bikes. 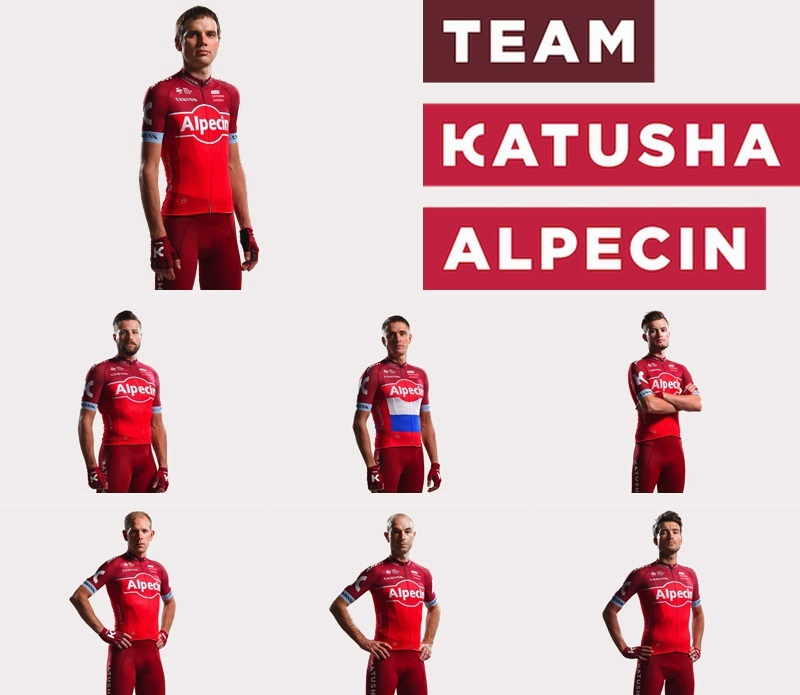 The team was created in 2008 by Igor Makarov within the framework of the previously established Russian Global Cycling Project, which was intended to help cycling in Russia to move to a qualitatively new level. Team works around Norway sprinter Alexander Kristoff while Russia cyclist Ilnur Zakarin works in GC. 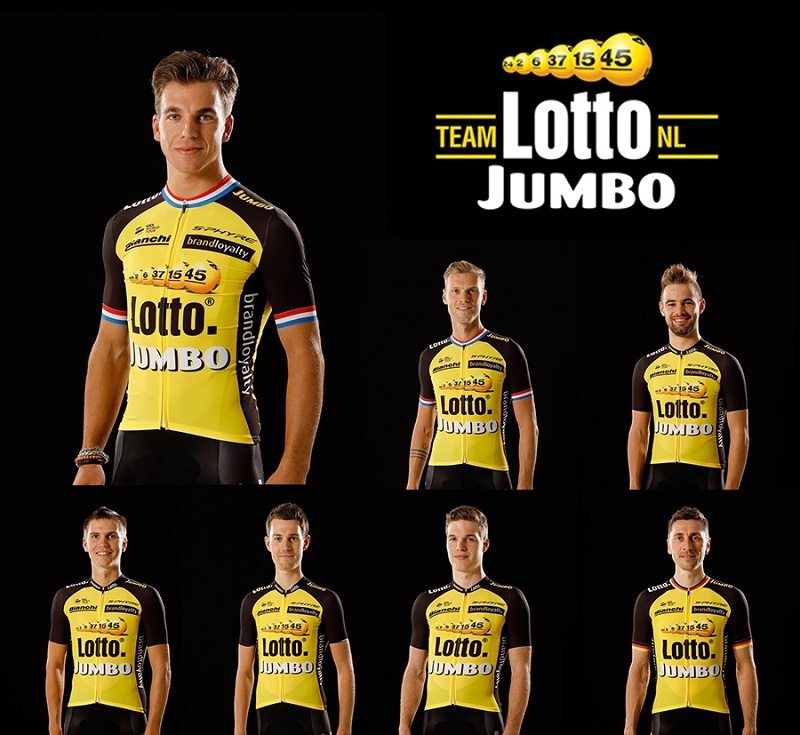 Team LottoNL–Jumbo is a men's professional bicycle racing team, successor of the former Rabobank. 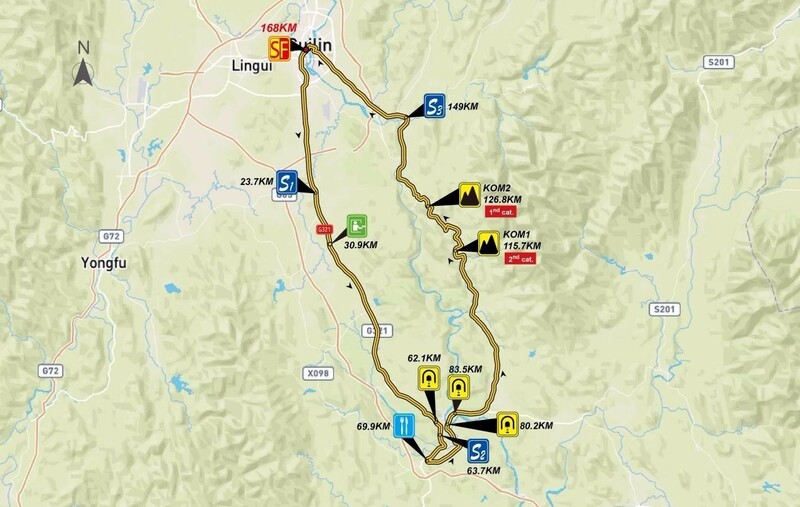 The team consists of three sections: ProTeam, Continental, and Cyclo-cross. ROGLIC Primoz has a good performance recently. 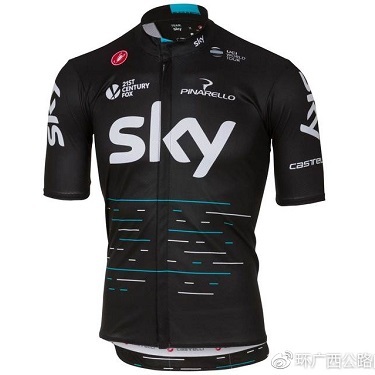 Team Sky is a British professional cycling team that competes in the UCI World Tour. 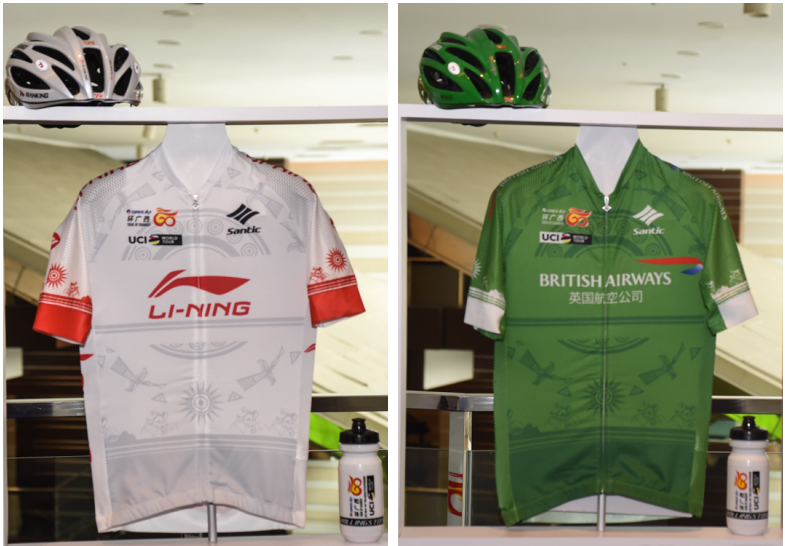 The team is based at the National Cycling Centre in Manchester, England, with a logistics base in Deinze, Belgium and an operational base in Quarrata, Italy. British team Sky is always the focus around all the races. Four-time Tour de France winner Christopher Froome and his teammates VIVIANI Elia, LANDA Mikel, THOMAS Geraint are always pre-race favorite for the title. For this 27-year-old Spanish cyclist, 2017 is a bittersweet season. He is the King of Mountains at 2017 Giro d'Italia, winner of the Vuelta a Burgos at his hometown. Two years ago, he came to Team sky hoping to get better result of the grand tours. As the co-leader of 2017 Giro d'Italia, he fell out due to the peloton crash. And for 2017 Tour de France Landa ultimately placed fourth behind Froome, Rigoberto Urán and Bardet, finishing just 1 second behind Bardet in third. Landa has made great contribution to Froome's consecutive winning of Tour de France. But no breakthrough for this personal result. 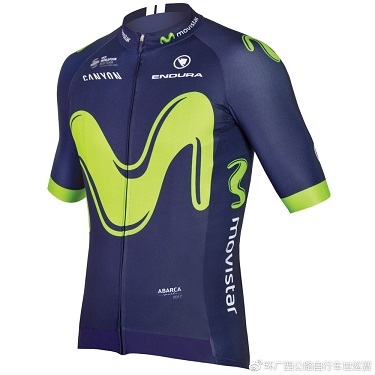 On 15 August 2017, it was announced that Landa had signed with Movistar Team for a two-year contract, commencing 2018. 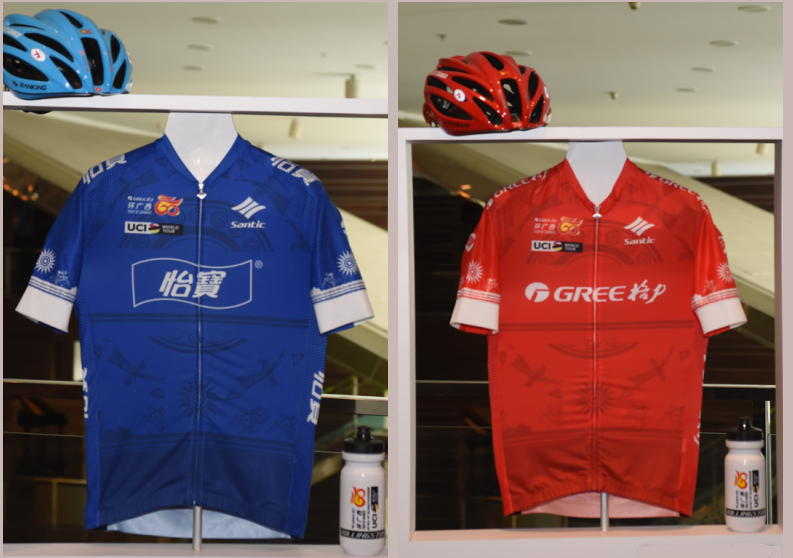 In all the cyclists of Tour of Guangxi, Lamda is a great rival in the climbing. Could Landa show his advantage at the debut of Tour of Guangxi? 30-year-old Poels was Froome's chief lieutenant for his 2017 Vuelta a Espa?a victory. At the same time, Poels ranked 6th in GC. Poels shows that he is in his great condition this year. 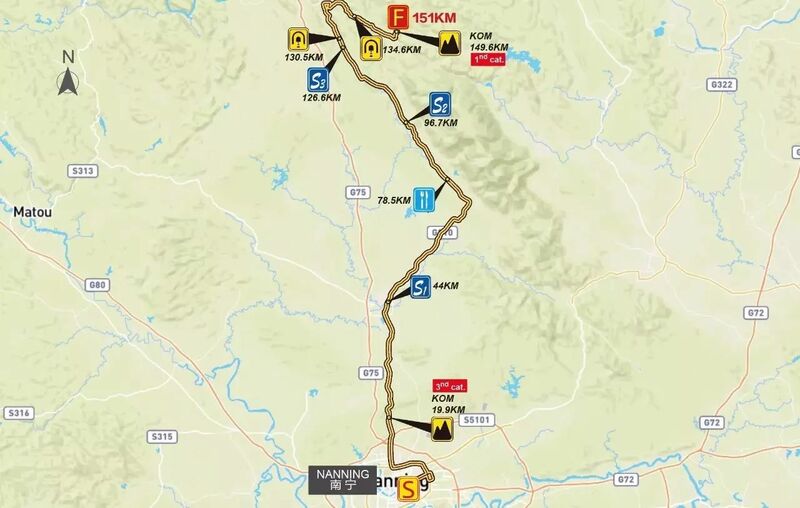 Not surprisingly, Poels will be full of support for Landa to get the Tour of Guangxi champion. 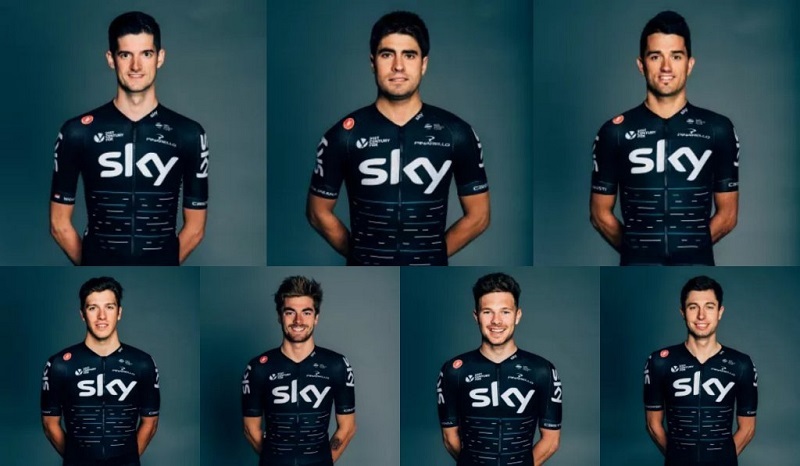 But the Team Sky may also use the strategy of sharing leadership with Mikel Landa. 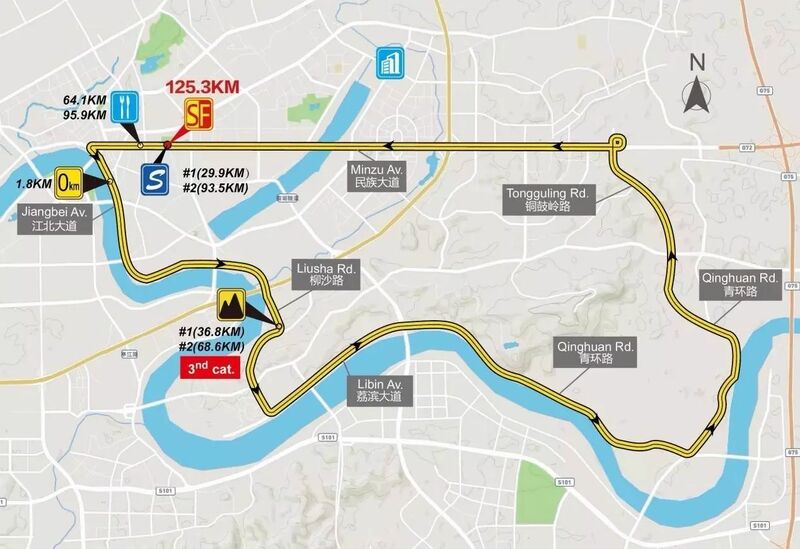 As mentioned earlier, the first Tour of Guangxi track is a comprehensive track, more suitable for classic riders. In 2016, Poels won the Liège - Bastogne - Liège, which is the first victory of the five classic racing since the foundation of Team Sky. The current state of the Poels is good. 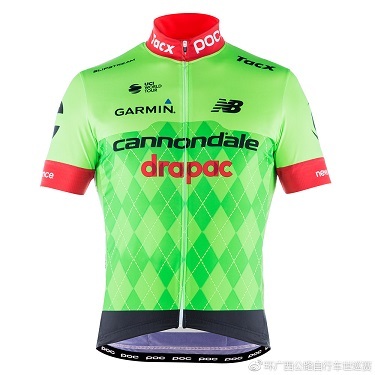 He also has the ability to win the first Tour of Guangxi champion. 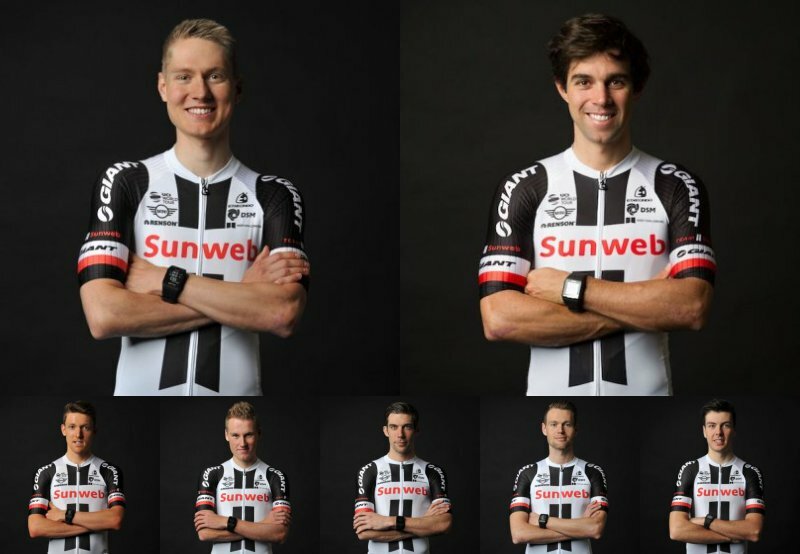 Team Sunweb is a professional German cycling team that participates in UCI World Tour events and, when selected, in UCI Continental Circuits races. The team is managed by Iwan Spekenbrink and uses Giant bicycles. DUMOULIN Tom, 2017 Giro d'Italia winner. BARGUIL Warren, won two stages at 2017 Tour de France. 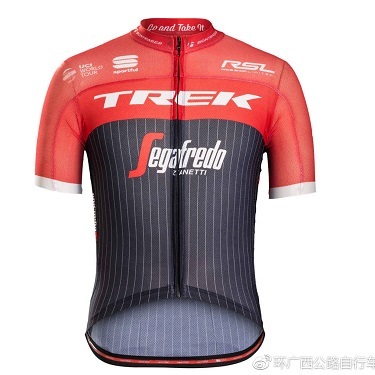 Trek–Segafredo is a professional road bicycle racing team licensed in the United States. Formerly RadioShack–Nissan, in 2014, Trek took over the ownership of the team and its ProTeam License. 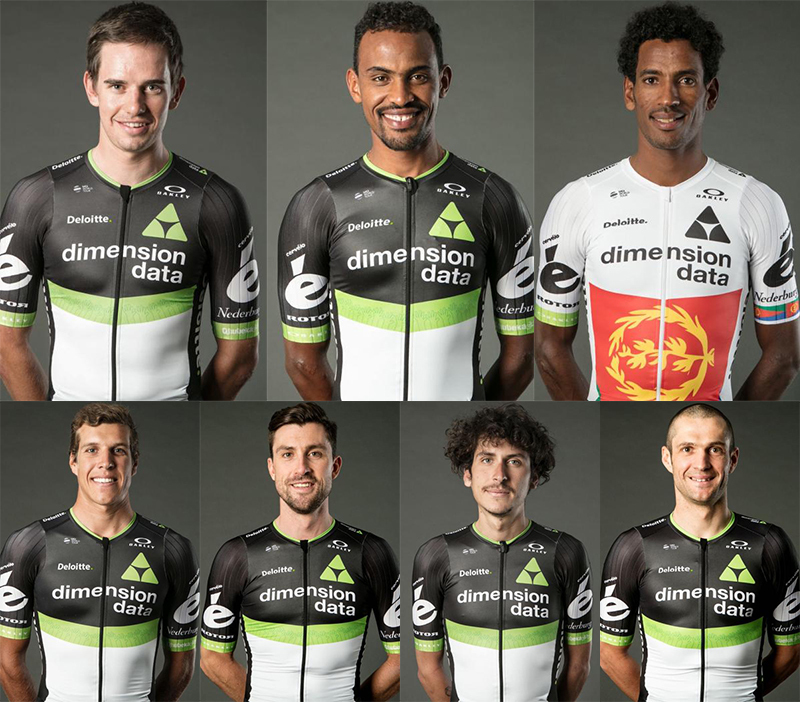 A team with good memory led by Spanish cyclist Alberto Contador and Colombia cyclistJarlinson Pantano. 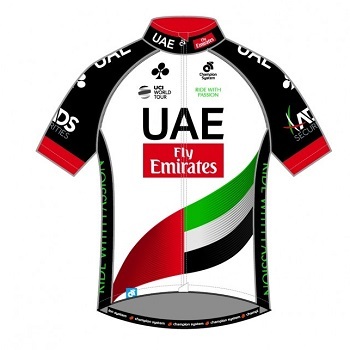 UAE Team Emirates is an Emirati road bicycle racing team. 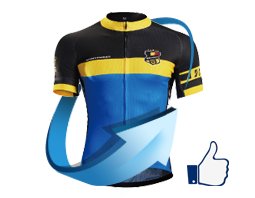 The team is a member of the UCI ProTour, and has been since the tour was formed as the top category of road cycling in 2005. 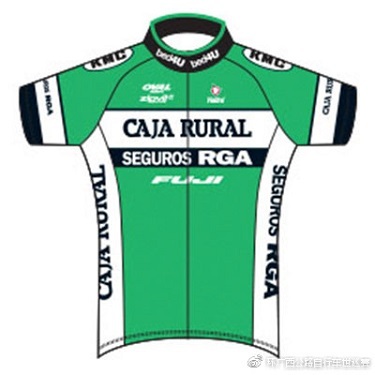 Caja Rural–Seguros RGA is a professional continental cycling team sponsored principally by Grupo Caja Rural, a Spanish banking group. 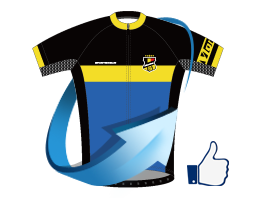 The team participates in UCI Europe Tour races and UCI World Tour events when given a wildcard invitation. As a Spain local team, it is always invited by Vuelta a España. 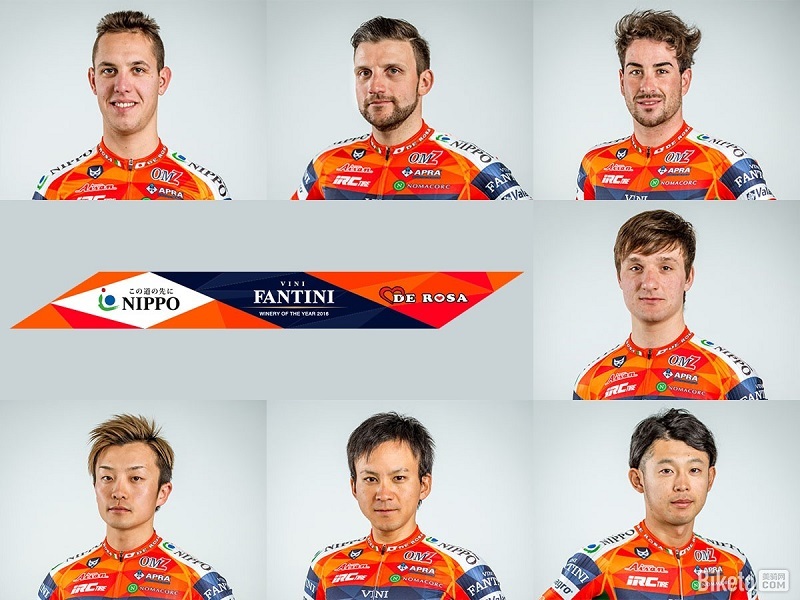 Nippo–Vini Fantini is a professional cycling team based in Italy that participates in UCI Continental Circuits races. 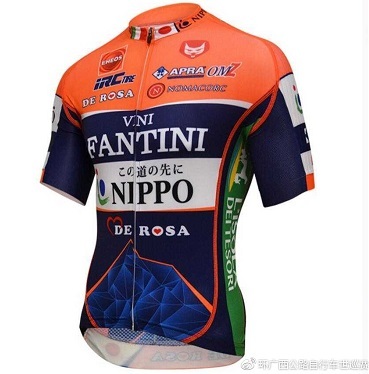 The team was founded as Vini Fantini - NIPPO - De Rosa in 2013. An Italy team mainly consists of Italian and Japanese rider. 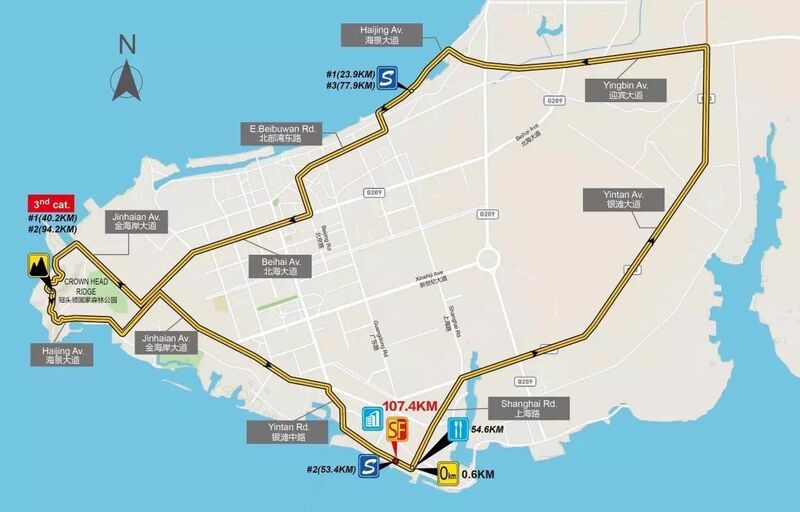 It is an important player at UCI Asia Tour.